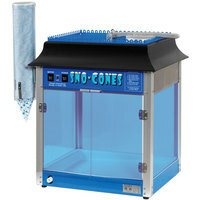 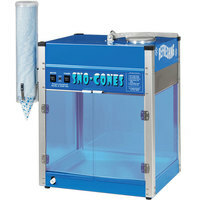 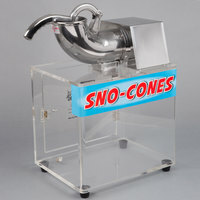 Outfit your convenience store, concession store, or snack shack with any of our snowball machines, so you can offer customers refreshing snowballs and snow cones! 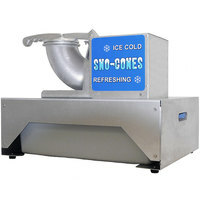 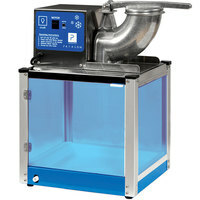 These machines are designed to grind large amounts of ice, so you always have a bulk supply of freshly shaved ice ready for when customers order. 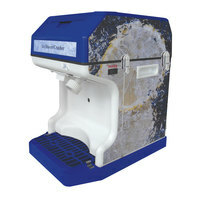 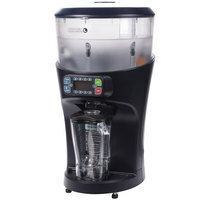 Choose from machines of various capacities, depending on your low- or high-volume needs. 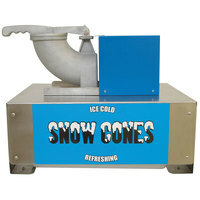 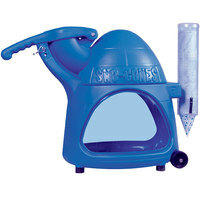 A majority of our snowball machines feature hoppers on their tops where employees can load their blocks of ice. 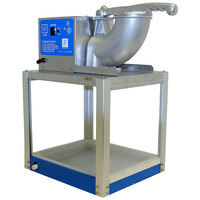 You’ll also find that many of the hoppers have ergonomically-shaped handles, making it easier for users to press down and process ice. 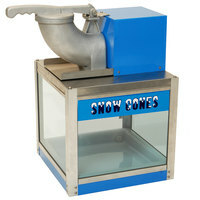 We even offer snowball equipment with tinted glass panels that help keep internal temperatures low to prevent ice from melting.